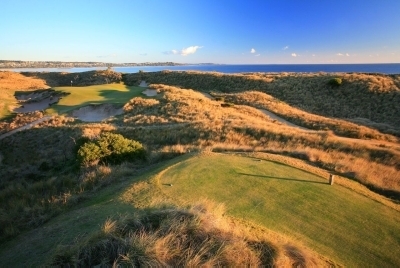 Barnbougle Dunes Golf Links is a traditional links course located on the pristine coastline of north-east Tasmania. 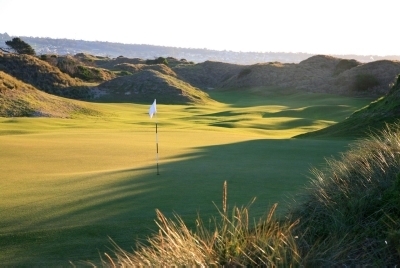 Completed in December 2004, the 18 hole golf course is a spectacular amalgamation of Mother Natures beauty and the craftsmanship of man. 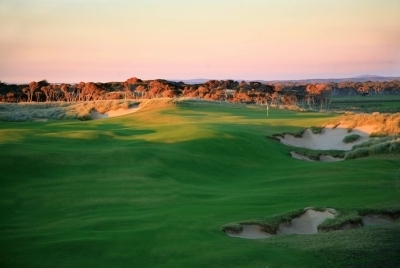 About the Club Upon 200 acres of undulating coastal dunes the creative genius of famed golf architect Tom Doak and Australias Michael Clayton has been realised. 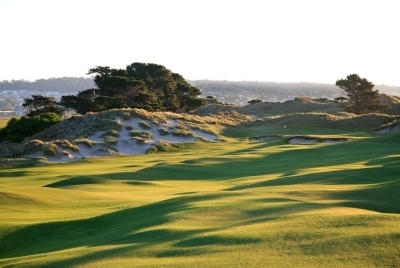 Barnbougle, still only in its youth, continues to gain a reputation as one of the worlds top links golf courses. 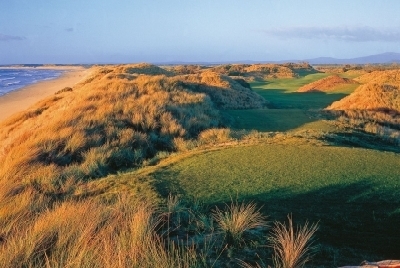 The breathtaking landscape upon which the course has been created mirrors the wild coastal links courses of Scotland and Ireland. 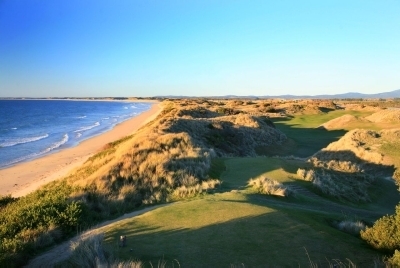 As Barnbougle continues to develop with age it looks set to follow in the footsteps of these great courses. 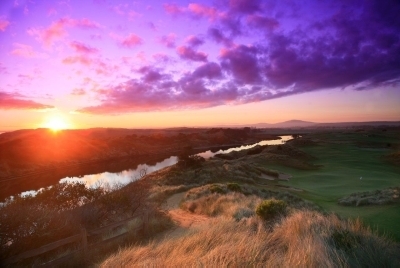 At Barnbougle, golf is an experience that strikes all the senses. With the sun on your back, the wind in your hair, the whiff of sea salt and the roar of the ocean youll be captivated by all that Mother Nature has to offer. 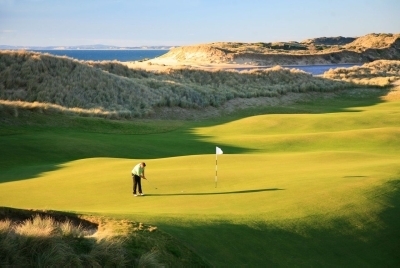 The course presents itself in a new dimension each day providing exciting, challenging golf. Relax for a post round beverage in the welcoming atmosphere of the clubhouse and take advantage of the onsite accommodation. 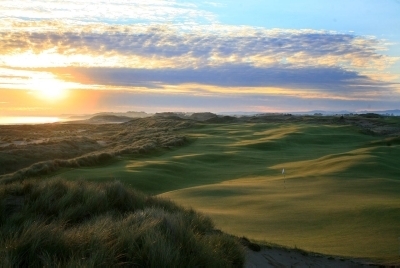 Barnbougle Dunes makes for a perfect weekend getaway. 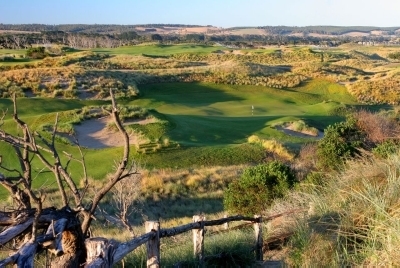 Design Features Golf at Barnbougle is a game of strategy, where each shot requires tactical thought, and a little creativity can be very rewarding. Its strong enough to test gifted golfers, yet fair enough to be enjoyed by the average player. 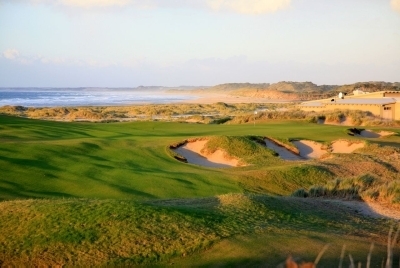 A blend of fescue and bent grasses, the course flourishes in the coastal environment. 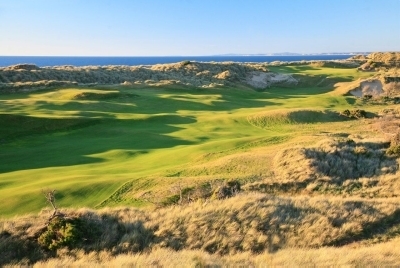 Fairways at Barnbougle Dunes are wide  wider than most golfers will have experienced on traditional courses. 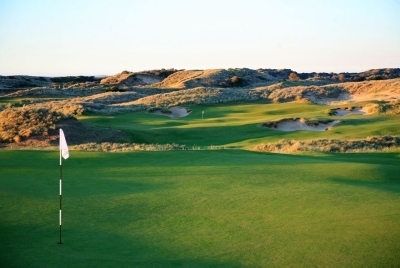 The greens are lively, rolling with the natural undulation of the dunes. 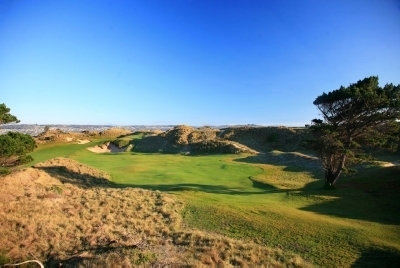 And with the 4th hole boasting the largest bunker in the southern hemisphere, this course is designed to challenge. 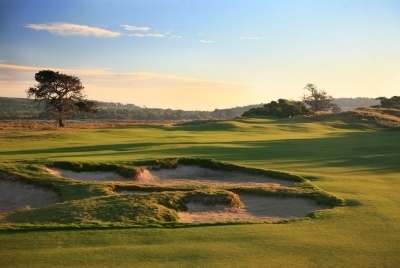 While individual golfers favour different holes depending on the strength of their game, many recall the 7th with true affection. 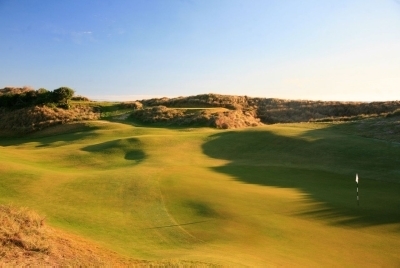 The quirky 7th, nicknamed Toms Little Devil is a 112m par 3 that demands a precise shot from a slightly elevated tee onto a tiny upturned green. 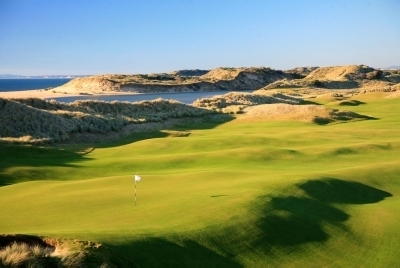 On a calm day, the short distance means you could literally throw your ball onto the green, a 9 iron would be plenty of stick. 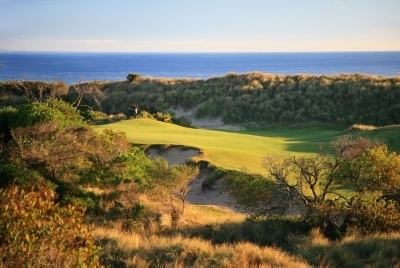 However, when the prevailing north westerly raises its head a middle iron punched low into the wind may be the best way to defend against a bounce into the deep bunker to the left or a slide down the steep bank behind the green. Gary Lisbon, Thank you very much, for using your sensational pictures.